Skills and knowledge are the driving forces of economic growth and social development for any country. 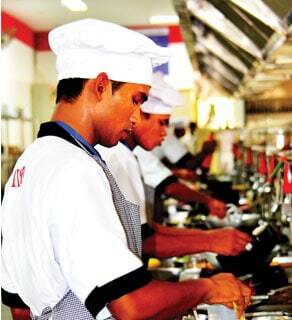 As per projections, India is expected to be home to a skilled workforce of 500 million by 2022. About 12 million people are expected to join the workforce every year and needless to say, this talent pool needs to be adequately skilled. When we talk of skill development, one of the first assumptions we make is that the target age group is ideally between the age group of 5 to 24 years. This becomes very favourable for India which has an unparalleled youth population of the world. 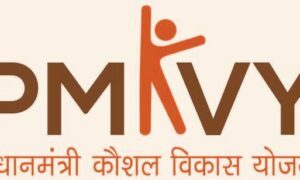 The National Skill Dvelopment Council lays down that while in general, skill development refers to the larger objective of ‘equipping an individual with marketable skills’, in recent times, ‘skill development’ has been largely used in the context of technical/vocational training for the manufacturing/industrial or services sector. Various steps are being taken towards meeting the above objectives, such as, the formulation of the National Skills Development Policy, delivery of Modular Employable Schemes, upgradation of existing institutions through World Bank and Government of India funding, as well as upgradation of training institutes under Public Private Partnership mode and the plan to establish 50,000 Skill Development Centres. 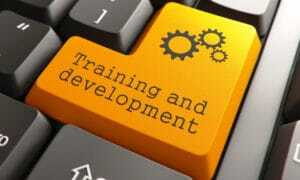 Apart from these, several ministries/ departments and state governments are engaged in skill development initiatives. However, we need to keep in mind that when we talk of a skilled India, the need for quality infrastructure in place is indispensable. A report by ICRA Management Consulting Services Limited (IMaCS) explains that in addition, there are challenges such as mobilising trainees, developing standardised and scalable content, ensuring the availability of trainers, making available appropriate infrastructure, and coordinating placement and industry linkages. The challenge pertaining to the need for skilling would be further compounded by the fact that 95 per cent of the employment would be generated in the informal sector (as per the National Commission for Enterprises in the Unorganised Sector – NCEUS). What we need to understand and work towards is that there is a huge demand supply gap. In fact, the National Skill Development Policy has set the ambitions target of training about 15 million persons annually. As mentioned above, with about 12 million persons expected to join the workforce every year and an existing skill development capacity of about 3.4 million, it is imperative to enhance the skilling and technical education capacity to about 15 million (considering that even sections of the existing workforce would have to be trained). As far as the skill pyramid of India is concerned, we have to target skill development at all levels, higher or lower to become a ‘knowledge economy’.